JLL today announced the expansion of its management platform with the addition of Brett Earp as the new Southeast and Florida Property Management Lead. Based out of the firm’s Atlanta office, he will partner with Atlanta Retail Market Lead John Bemis and Florida Retail Market Lead John Lambert to maximize the firm’s clients’ property values. He will be responsible for increasing or maintaining their net operating income by developing and executing strategic operational efficiencies. Earp is charged with oversight of 22 retail properties totaling 5.3 million square feet under management in the Southeast and Florida. “Brett’s strong background of managing and developing diverse real estate assets will prove instrumental while we expand our platform of client services and grow our portfolio of retail assets under management in the Southeast and Florida,” said Bemis. 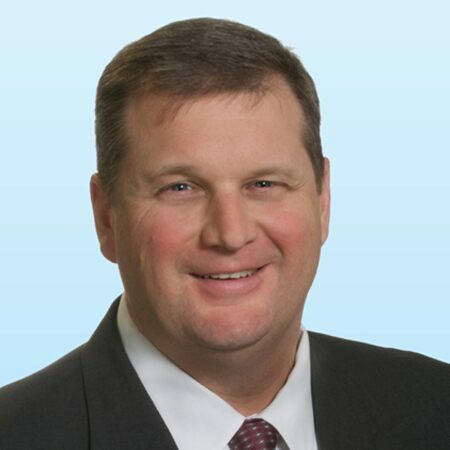 Earp brings more than 20 years of experience to his role, having previously served as the Vice President of Property Management Services for a major commercial real estate firm in South Carolina. In his prior role, Earp was responsible for the oversight and coordination of property management activities across the state and for a staff of more than 50 property managers, administrators and maintenance personnel. Prior to that, he was a property and asset manager for a privately held REIT, and also held supervisory roles at national real estate firms. Earp has completed more than $100 million of lease transactions as an asset manager, and has participated in the purchase and sale of dozens of commercial properties across the Southeast. He holds a bachelor’s degree from the University of South Carolina, and earned a CCIM designation and is a member of the HomeWorks Advisory Board.